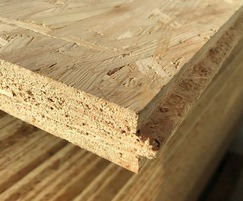 New SMARTPLY STRONGDECK high-performance OSB panel. “Warehouse contractors - look no further” said MEDITE SMARTPLY Product Manager, Colin Wheatley. 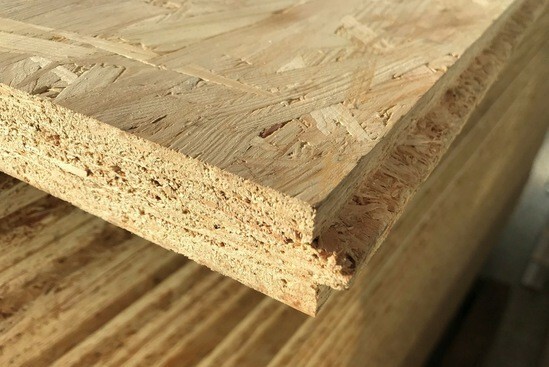 “In response to a demand for ever stronger solutions to temporary flooring and industrial storage, especially in humid environments, we’ve created a panel that will provide users with a truly flexible solution. Download the datasheet below, or request a free sample by completing the enquiry form opposite.